Personal Injury Lawyers in PA and NJ | Kane & Silverman P.C. Kane & Silverman Will Fight For You! 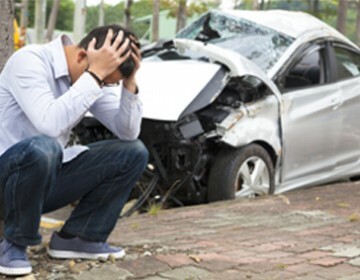 If you or a loved one has been injured in a car crash, slip and fall, or some other accident, you need a compassionate and experienced attorney on your side. 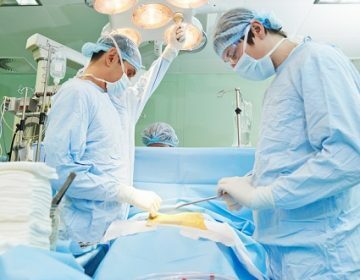 The personal injury attorneys at Kane & Silverman P.C., with offices in Philadelphia, PA and Marlton, NJ, have over 25 years of experience fighting for the rights injured victims like you. 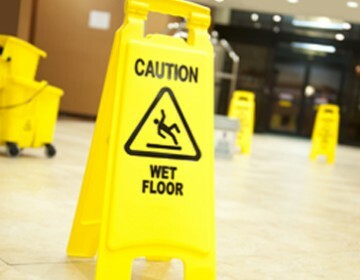 Our legal experts protect the rights of injured clients in many practice areas including Auto Accidents, Insurance Bad Faith, Slip and Falls, Defective Products, Traumatic Brain Injuries, Nursing Home Abuse and other serious injuries. When you’re a client of ours, we treat you like family. We have a friendly and dedicated staff of legal professionals who provide personal attention to every client. We’ll help you cope with both the physical and emotional pain by aggressively seeking the highest compensation you deserve. Legal Experts Specializing in You. The practice of law encompasses a wide range of intellectual and professional activities, and lawyers and law firms most often specialize in a particular discipline. Here at Kane & Silverman, we specialize in representing individuals who have suffered physical and economic injuries as a result of various forms of wrongful conduct. Occasionally, clients will come to us—based on our reputation—with a matter that is not within our area of expertise. If we cannot assist you with your case, we at Kane & Silverman have the contacts to direct you to a legal expert in that particular area. DISCLAIMER: This website is for general information only. The information contained within this site is not intended to be legal advice and does not establish any attorney/client relationship. © 2019 Kane & Silverman P.C. All Rights Reserved.